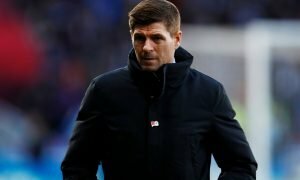 Exciting: Gerrard has access to players who can lead Rangers to glory - Opinion | The Transfer Tavern | News, breakdown and analysis on all things football! Keeping together a core group of players is a formula that great teams are built on. The Class of ’92 infamously lead Manchester United to the most successful period in the club’s history, Arsene Wenger matured and crafted a team that went on to become Invincibles, and Barcelona’s La Masia academy has kept the Catalonian club in the top three best teams in the world for the past few decades. For Steven Gerrard, the Gers manager has a crop of players that could go on to lead Rangers to domestic glory, but it is important the Liverpool legend keeps this core at the club. Alfredo Morelos, Nikola Katic, Ross McCrorie and Glenn Middleton are a group of players who can remain Rangers for the coming years, and if the club is to compete with Celtic in the league it is vital Gerrard keeps hold of these four figures who can one day become heroes for the club. 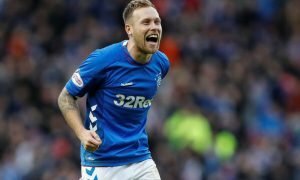 McCrorie and Middleton are two players who have made the step up to the first-team football well this season, and although consecutive starts in Gerrard’s team has been patchy of late, there’s still no doubt these are two players who want to play for the badge and will likely be vital first-team players next season. Current youngsters in the team aside, Rangers fans have plenty to be excited about in terms of prospects in the youth academy. The Scottish side last month became the first British team ever to win the Alkass International Cup in Qatar, an annual U-17 youth tournament that sees some of the best youth teams from around the world compete in. 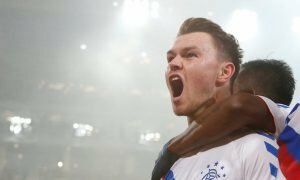 Kai Kennedy, who has featured briefly for Rangers this season, was named Player of the Tournament and scored the winning penalty in the 9-8 penalty shootout against AS Roma. As well as promoting from within and ensuring youngsters get regular time in the first-team, Gerrard has to make sure Morelos and Katic remain Rangers players for the next few seasons. The Croatian centre-back has the potential to be one of the best defenders in the league, whereas we all know about the interest in Morelos from teams around the continent. These two central players have what it takes to push Rangers to that next level and become the most dominant team in Scotland. 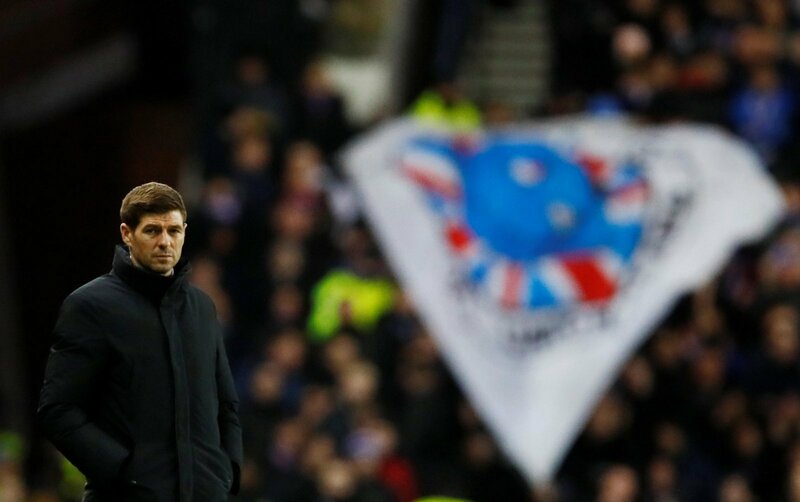 It might take a season or two, but Gerrard has a golden generation of Rangers talent at his disposal for him to turn into a deadly force in the SPL, and finally get that sought after league title the fans are craving to have again. Rangers fans, do the club have the current core of players to win the SPL?